View Our Collection of Successful Landscape Projects. If You Like What You See, Give Us a Call and We'll Design Something For You. Patios, Decks, Seat Walls, Outdoor Kitchens And Pergolas Are Only Some Of The Design Elements That Can Turn An Average Property Into A Destination. 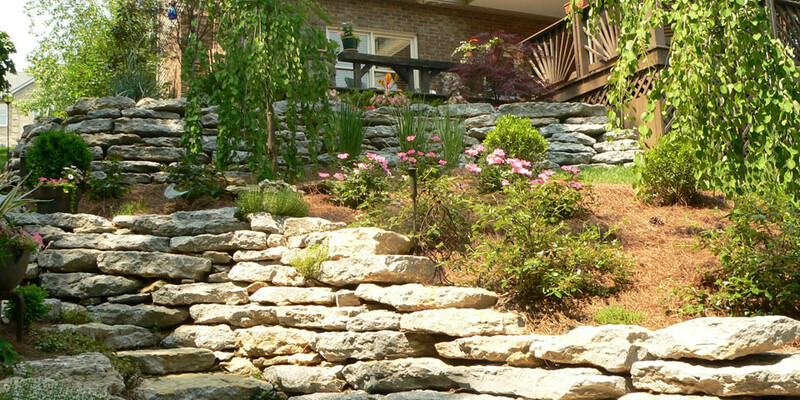 If Your Property Needs A Retaining Wall, Or If You Need To Have One Repaired, Let Us Help You Review Your Options And Turn The Essential Into A Functional Feature. Turn Your Average Walls & Steps Into Focal Featues That Can Be Admired. Landscape Alternatives, Inc. was founded in1990 by Martin Thomas. 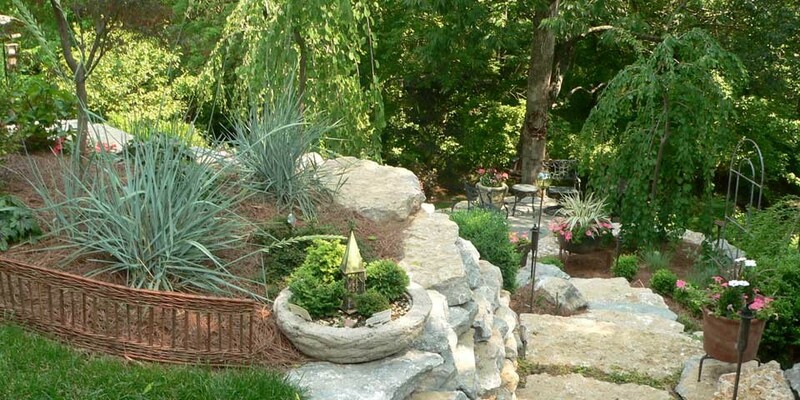 Since those humble beginnings, the company has grown from a one-man landscape design and maintenance operation to a full service landscape company which includes a 5 acre mulch and stone yard in Scott County, Kentucky. 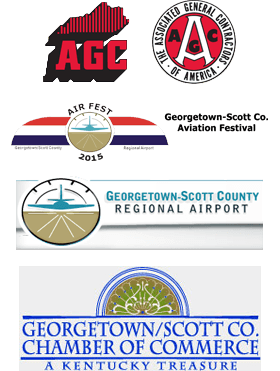 We provide a broad spectrum of services and the ability to design, install and maintain your project from start to finish. 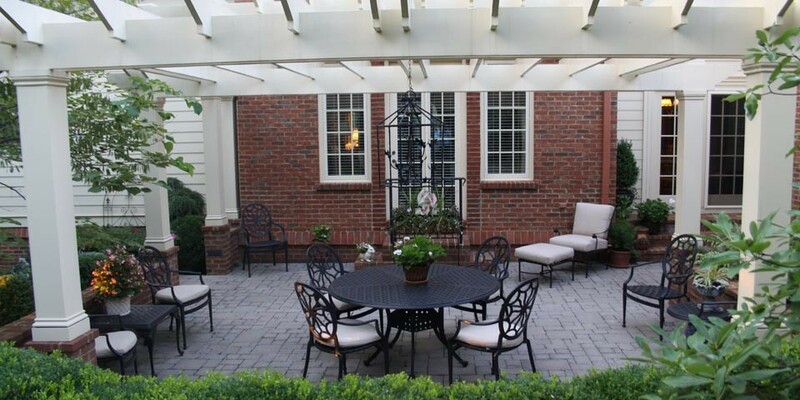 Our team of professional in-house designers and craftsmen provide the expertise to ensure a quality installation every time – from a beautiful perennial garden to a patio, and outdoor fireplace you have dreamed about! 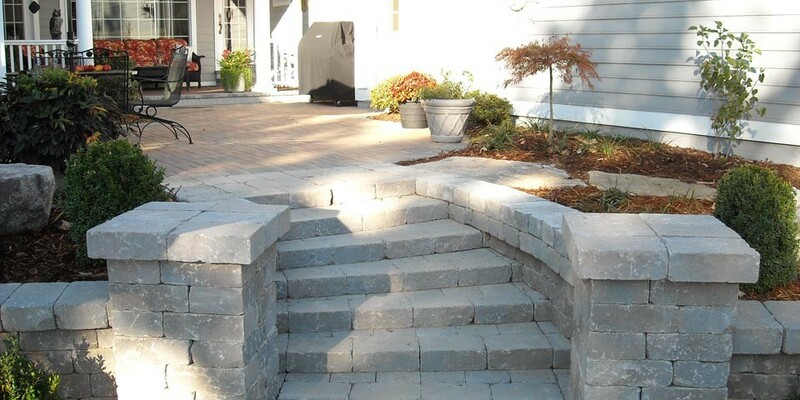 We also provide many varieties of mulch and stone to touch up garden beds and around trees as well as larger projects, like landscape redesign. Landscape Alternatives, Inc. is continually trying to improve all aspects of our operation and we welcome all comments and suggestions. View our pricing on bulk mulch, rock and palletized stones.